Notice: Screenshots are not indicative of the final product. 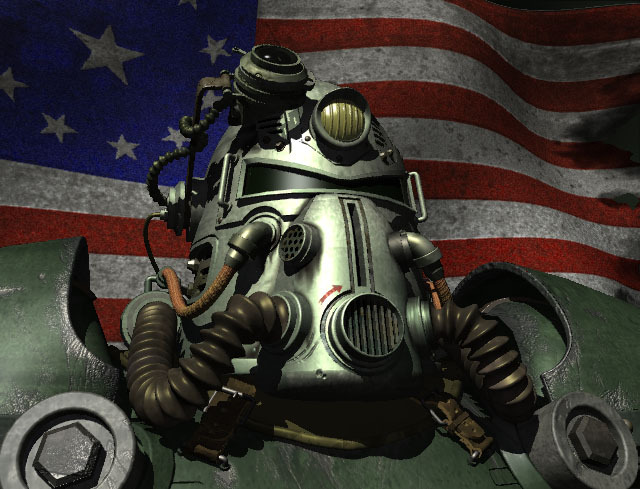 GURPS Fallout is a work in progress, and it will change. We just wanted to give you a chance to see what we are working on currently. Thanks for your understanding. Most screenshots are 640x480, 8-bit, interlaced GIFs. Feel free to copy them and pass them around, as long as the copyright notice remains intact. They make some great backgrounds! 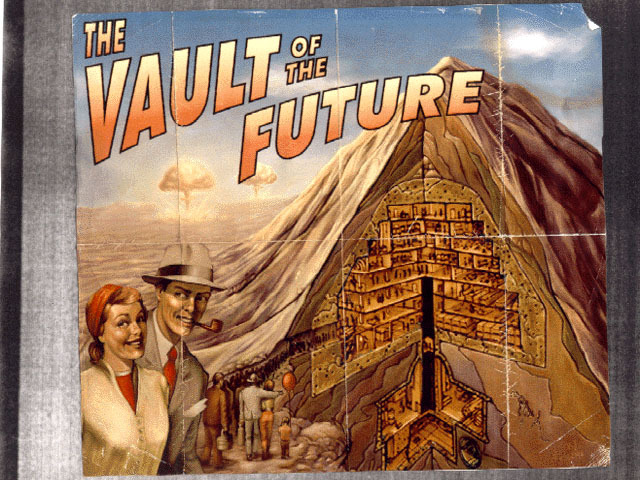 A town map, a city scene showing more creatures and roofs, an underground damaged vault with some robot friends, and a closeup of the Power Armor. New Screenshots: 26-29 August 1996.